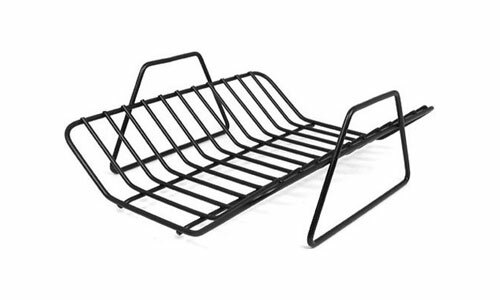 Use the All-Clad Nonstick Roasting Rack to lift your poultry and meat roasts from their pans and prepare them for serving while leaving only pan drippings ready for delicious gravy-making. Made of stainless steel with nonstick coating; this sturdy roasting rack fits in two All-Clad designed roasting pans. 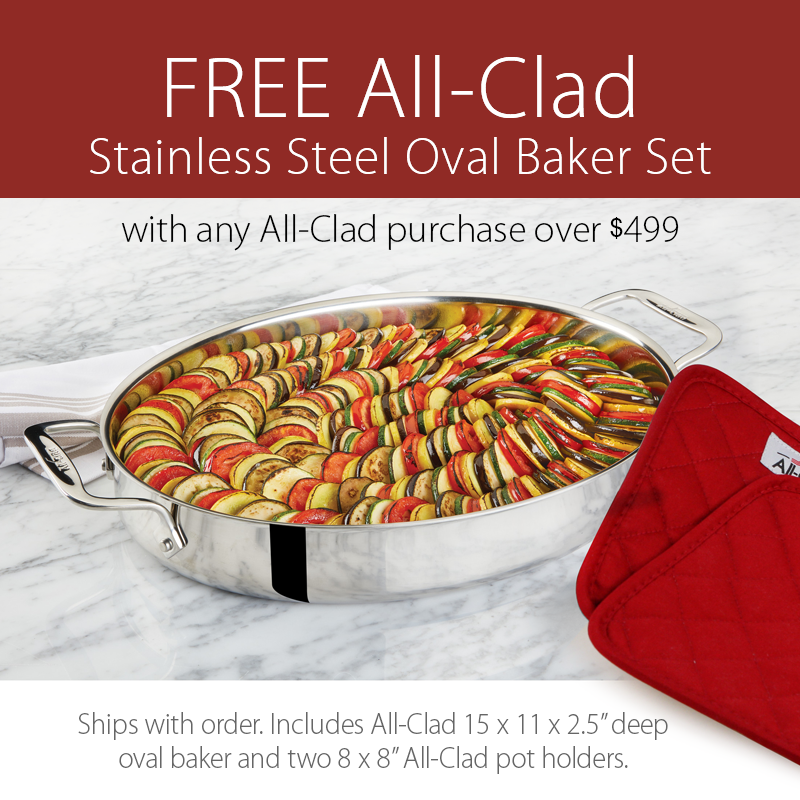 The nonstick surface makes it easy to clean and leaves your roasts intact. 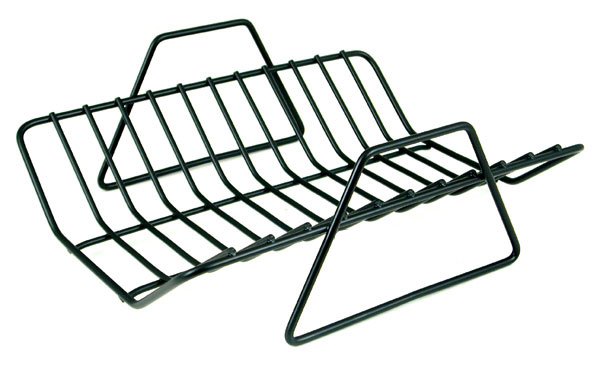 Features two easy-to-grip handles on sides and wide sloped sides to hold generous cuts of meats.